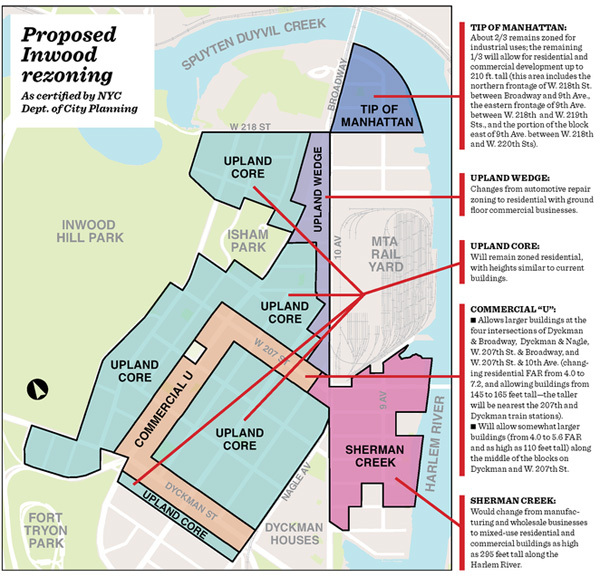 The Manhattan Borough President, Gale Brewer, is holding a public hearing on the contentious Inwood Rezoning on Tuesday, April 10 at 6 pm at I.S. 218 (4600 Broadway). This is your neighborhood, if you want it to stay that way then make sure your voice is heard and accounted for.